The Big 5. The true African celebrities. Everyone searches for them as their high-priority animals when on safari, clutching their binoculars tightly, scanning the thick bushes in hopes of ticking them off the list. The anticipation leads up to the moment. And when you capture the moment, there it remains, static for a lifetime. This is why photography is such a beautiful medium. Capturing your memories and transporting viewers to that moment in time, with no words, packed with emotion. Our Big 5 category submissions have given us the opportunity to be transported ourselves, to the same moment our entrants had. Despite the exceptional selection of photographs submitted, there was one image that did this the best. 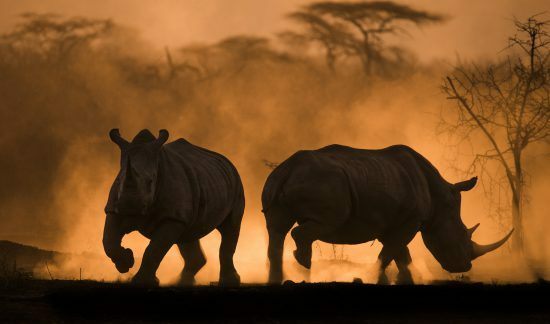 It captures two rhinos, a mother and calf, kicking up dust, with the ambient glow of afternoon sun as the backdrop, framed by distant acacia trees. The savannah’s colours coupled with the sunshine’s haze, silhouetted the rhinos so perfectly, that it created an energy so deeply African, and we were captivated. Anna-Mart Kruger from Walvisbay, Namibia with this incredible photo titled ‘Dusty Sunset’. I was born in Namibia in 1978 and I’ve spent 13 years of my life in South Africa. I’m a qualified animal & human physiotherapist by profession. I’m an adventurous person with a passion for life. 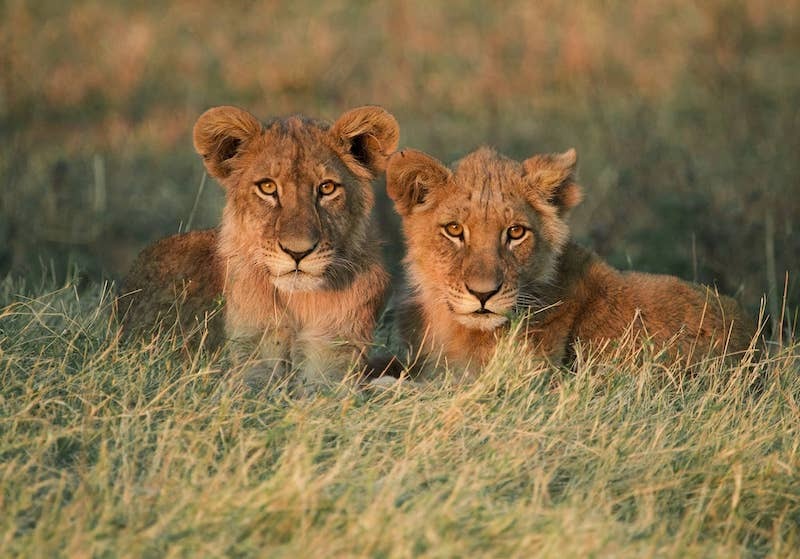 I’ve travelled to Kenya’s Masai Mara to capture the big cats of Africa. We regularly go to Zimanga Private Game Reserve in Natal, South Africa where they have four different kinds of special wild and birdlife photography hides as well as magnificent game drives (this is where the rhino image was taken). Here we capture the Big 5, birds, and animals from a few meters away, I also witnessed my first wild dog hunt here from beginning to end. The wild dogs and cheetah are habituated so one can safely get down from the safari car to get those beautiful low angle shots. Etosha National Park in Namibia feels like home to us. We have a great Lagoon in Walvisbay, 15 km from my home, where we have thousands of lesser and greater flamingos, pelicans, and a lot of seabirds. 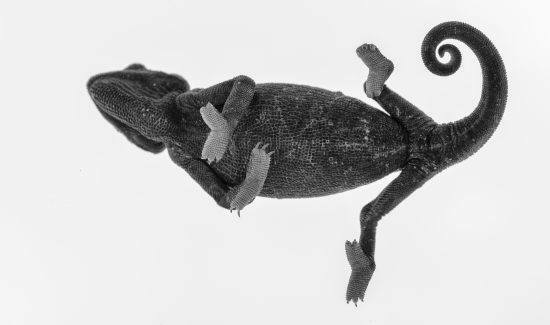 We also enjoy going with Tommy’s Living Desert Tours to take images of our desert life; Palmatogecko, Namaqua chameleon, desert snakes, and spiders – our ‘Small 5’. Can you tell us a bit more about your winning photo? We were out on a game drive at Zimanga Private Game Reserve. We saw a white rhino mother and calf at dusk. We decided to approach them slowly by foot (with the safari vehicle close by) to position ourselves in such a way that the sun was positioned behind them, and to get a nice low angle shot. I decreased my exposure compensation by one full stop, to get a more dramatic effect. As they were moving the dust was raised, giving a beautiful backlit image. Thus the name “Dusty Sunset”. What do you love most about Africa’s wildlife? What do I love most in Africa? Where do I even begin? How do I formulate that love into words? No other place on this planet can simply compare, and it must be experienced to fully understand. There’s something about being able to connect with nature, the people around you, and yourself, and Africa brings out these qualities within me. The diversity Africa has to offer fascinates me: the diversity of wildlife, large predators that roam the sweeping savannas among huge herds of grazing herbivores, while apes, monkeys, and snakes inhabit its dark, dense forests. Africa is my home and will always be. I always loved photography as a hobby. I completed my first beginner’s course in 2012. The rest was self-taught; I did a workshop with international photographers and read, practiced, and experimented. I do have a full-time job so I guess since photography is not my main income I’m more an amateur in the sense of the word. Helene Wiggett and I started HAWK Photography and we are fortunate to have published a large number of articles in local and international magazines that includes work for Wildlife Photographic Magazine, Geographic Africa, Getaway, and Weg Magazine to mention a few. We enjoy doing commercial work for a great number of prestigious companies and lodges throughout Africa (which includes aerial photography and video productions). We also give courses and photography workshops which have gained great popularity. I always had a fascination for wildlife and the bush in general, from the behaviour of animals to the interactions between them. Combine this obsession with the tools to capture those memories and interactions, and well, the rest is history. The clear African skies have a magic of their own. 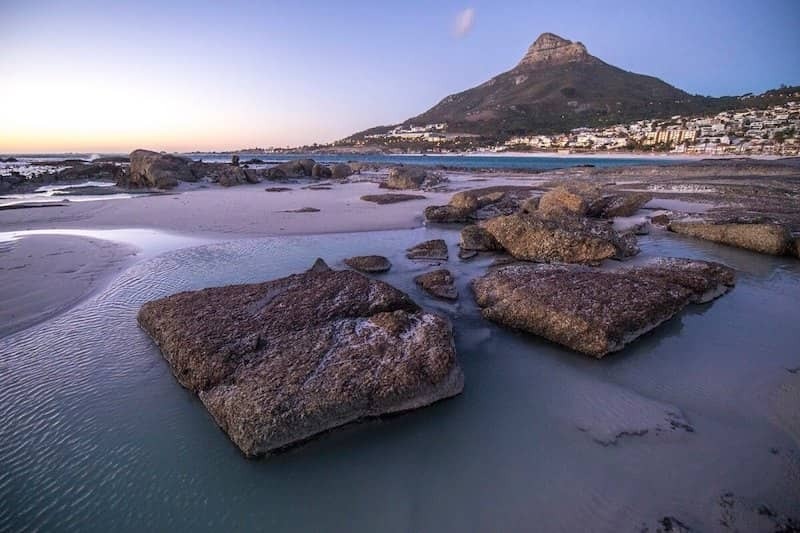 What would you suggest African travellers should add to their bucket lists? Africa is home to the most diverse, impressive, and charismatic animals on earth and Kenya is a jewel in that crown. Photograph one of nature’s greatest spectacles – ‘the great migration’ where over a million wildebeest gathering in the famous Masai Mara, shadowed by the biggest pride of lions in Africa. A true photography bucket list goal is ‘The Crossing’ as the wildebeest traverse croc-infested rivers. Kenya is ideal for photographers because of the diversity of landscapes and animals. With off-road photo permits to get you closer to the action and hopefully tick off the ‘Big 5’! Namibia, the thirstland wilderness, offers a selection of the finest photographic opportunities. This land of contrast and beauty is ideally suited to the professional and amateur alike. Whether the passion is for images of people, nature or landscapes, Namibia has it all and more. 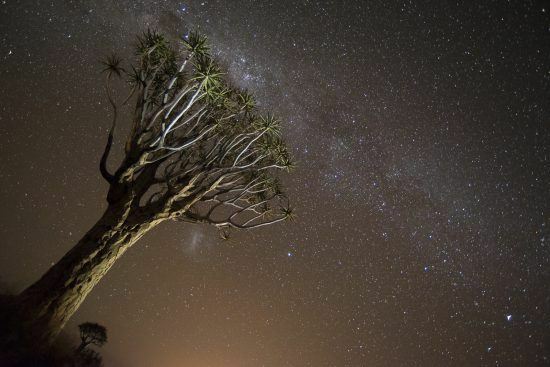 Namibia is a paradise for photography, with endless vistas blending into the deep blue sky, contrasting hues, and crisp, dry air imbuing a purity of light, revealing a southern night sky among the clearest anywhere. The ‘Big 5’ are all present. 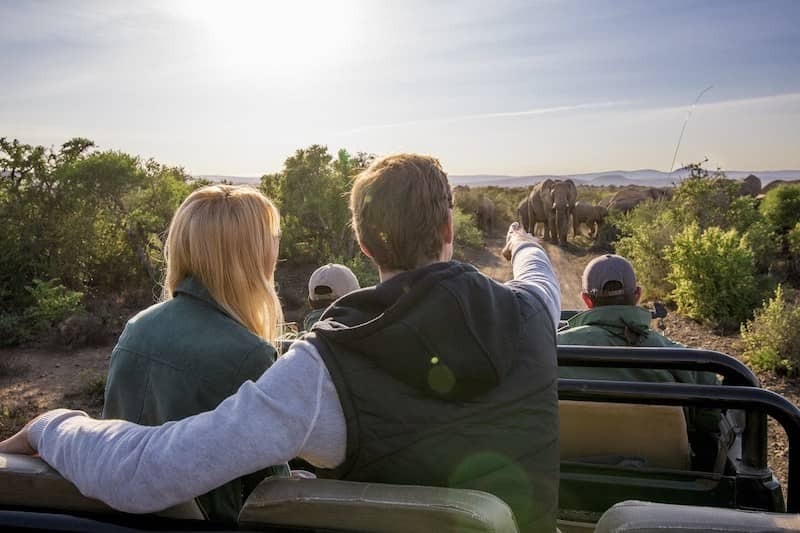 Zimanga is the first reserve in Africa to be designed specifically to satisfy the needs of today’s wildlife photography enthusiasts as well as safari clients who have a deeper appreciation for the bush, both of whom crave an unhurried and exclusive experience. 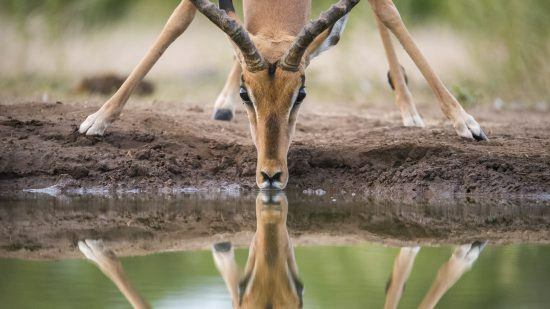 Spread over 6,000 hectares of pristine bushveld, fever tree forests, and rolling hills, Zimanga is bisected by the Mkuze River and home to a huge variety of animals and birds. From leopards to wild dogs and elephants to cheetah, nearly every sought-after sighting is accounted for. There are over 400 bird species recorded at the reserve. 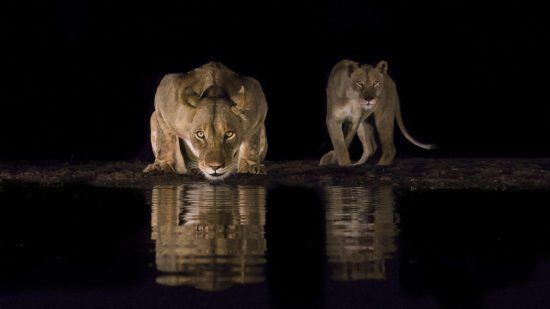 They have traditional game drives and their hides are unique in their design and execution in Africa, they are already producing potentially award-winning photographs. 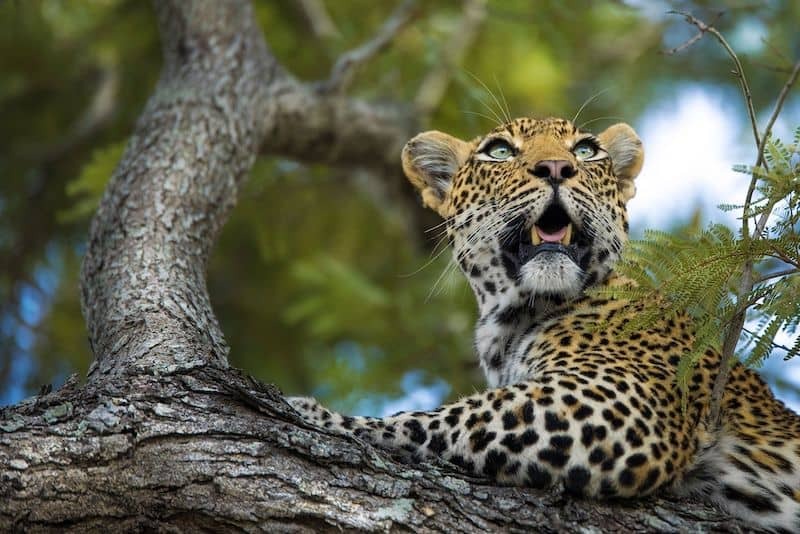 The Kruger National Park is legendary, known throughout the world for its diversity of species and dramatic landscapes, and the park has been depicted in many photographic coffee table books and image collections. With easy access to the park and a vast selection of accommodations and regions to choose from. Kruger National Park is a photographers dream. The diversity of habitats in the park, from open savannah to lush riverine forests, allows photographers the benefit of selecting preferred landscapes for their photographs. The animals in the park have adapted to the presence of vehicles which gives photographers many opportunities to get that special shot. Experience one of the last true wild destinations left in Africa. Mana Pools offers the adventurous wildlife and landscape photographer unequaled opportunity to photograph and capture animals in a spectacular unspoiled natural environment. We will be able to photograph animals and landscapes from vehicles as well as on foot and from the river. 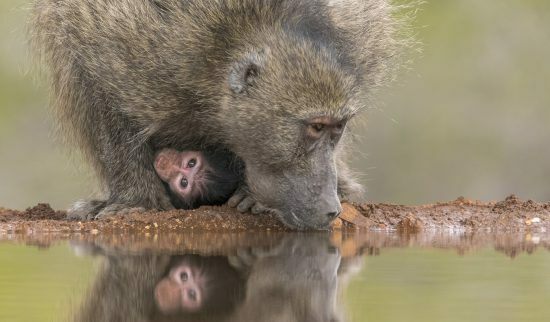 This opportunity for wildlife photographers to photograph on foot is what sets Mana Pools apart from all the other major national parks in Africa. It gives you the freedom to push your creativity to new heights and challenges your artistic inner artist – what more can a wildlife and landscape photographer ask for?